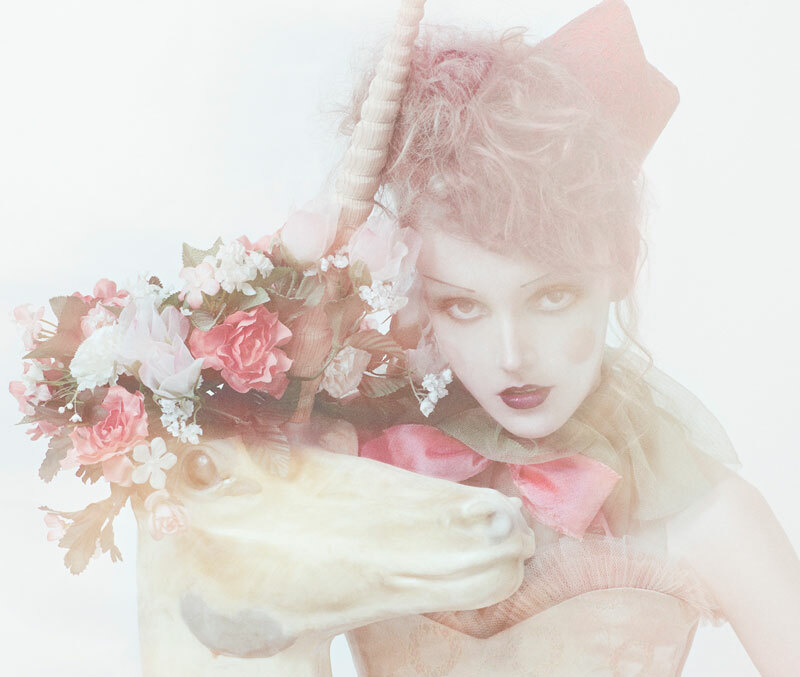 This is a pretty wild, fun and quirky shoot by Xi Sinsong for Fashion Gone Rogue. 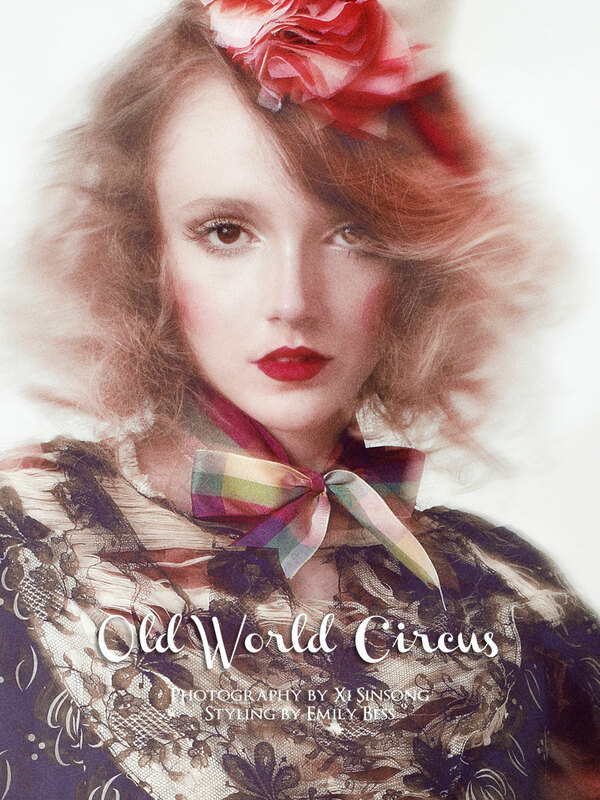 Obviously the title is fitting, the model seems like she just popped out of an old fashioned circus. That cat, adds to the bizarre-ness of it all. I love the simple but decadent dreamy carnival feel with all the great props. 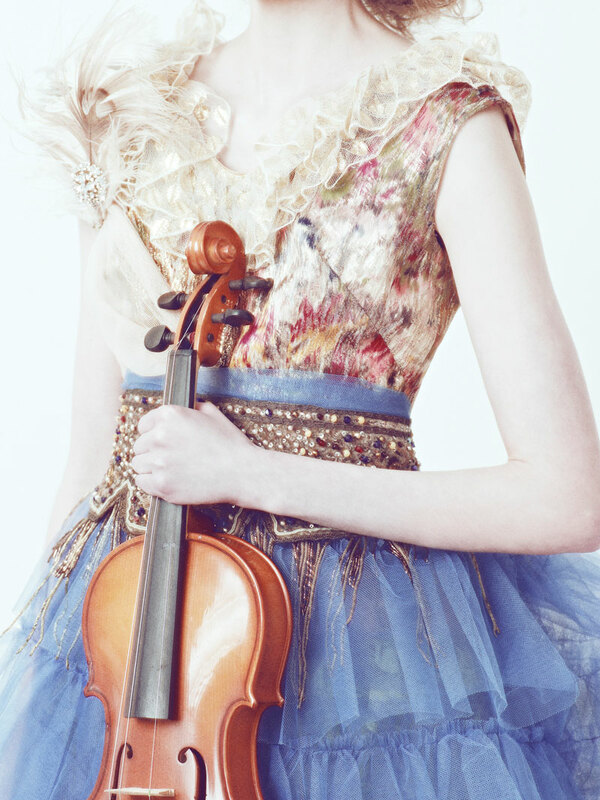 The ballet inspired wardrobe is awesome as well.